It’s here — the first episode of The Jazz Session, a jazz interview podcast hosted by Jason Crane. In this show, Jason interviews tenor saxophonist Grant Stewart. Stewart has been in New York for the past 16 years, since moving there from his native Toronto. He’s played with quite a roster of jazz artists, from Curtis Fuller, John Hendricks and Clark Terry to Brad Mehldau, Larry Goldings and Jimmy Cobb. 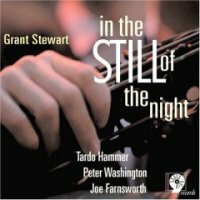 Stewart’s new album on Sharp Nine Records is In The Still Of The Night (Sharp Nine Records, 2007). You can find out more at GrantStewartJazz.com. 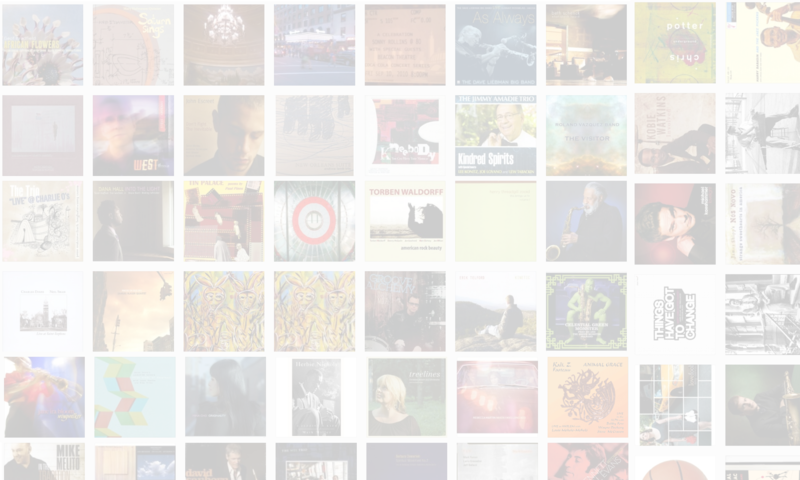 Pingback: The Jazz Session » One Year and 50,000 Downloads! Pingback: jasoncrane.org » The Jazz Session: One Year And 50,000 Downloads! Pingback: The Jazz Session » Happy Anniversary! Previous PostPrevious The Jazz Session — Coming Soon!